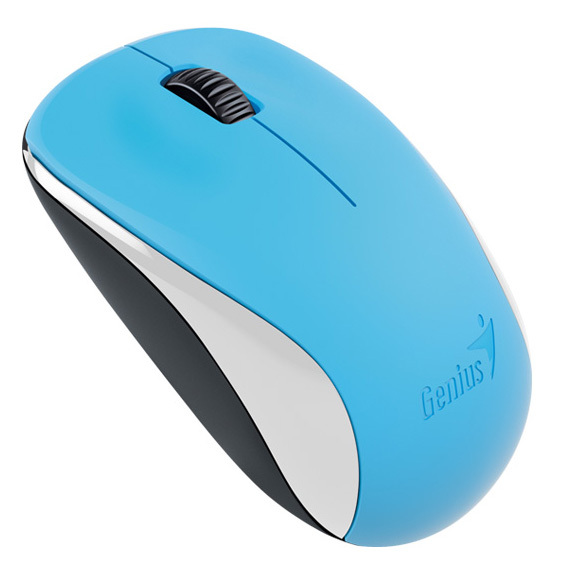 Introducing the Genius wireless NX-7000 mouse in a range of colours. 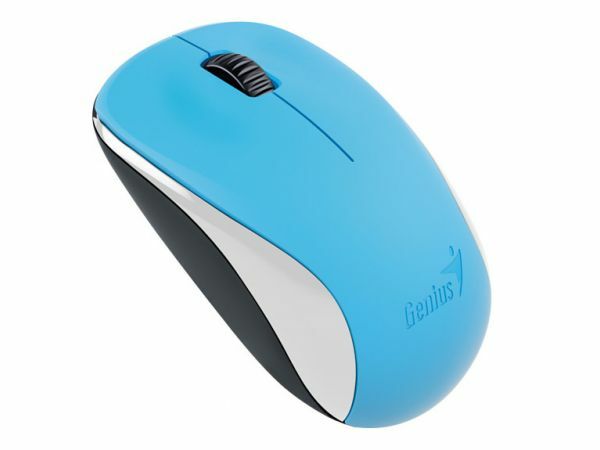 The contoured shape feels great in either hand and gives you maximum comfort for all-day use. NX-7000 uses 1000dpi BlueEye technology providing amazing tracking accuracy and is surface-friendly so you can use it on almost any surface, such as dusted or marble glass, a sofa or even on the carpet. When you are on the go, you can store the receiver in the bottom of the mouse. You can use NX-7000 receiver to work with other Genius wireless mice for more mobility. No more worries if you lose a receiver from one of Genius wireless mice in the future. Number of items contained within a single pack.